Travel Registry is a honeymoon AND holiday registry service. That means we can build a travel registry for you - then your friends and family can contribute to your Japan travel instead of buying gifts for your birthday, wedding, engagement or any other event you can think of! It's really easy to set up. 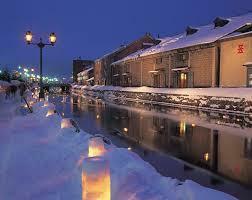 Below are some ideas of activities in Sapporo, Japan. Day trip to Otaru - A small port city, with a beautiful canal running through the middle. Famous for it's seafood restaurants. 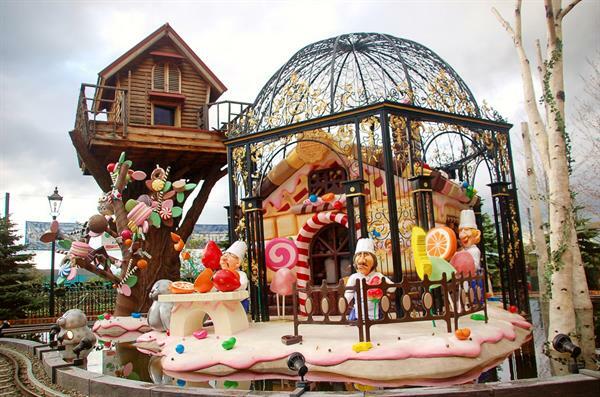 Shiroi Koibito Park - A chocolate biscuits and sweets company that had the great idea to convert their factory grounds into an amusement park!